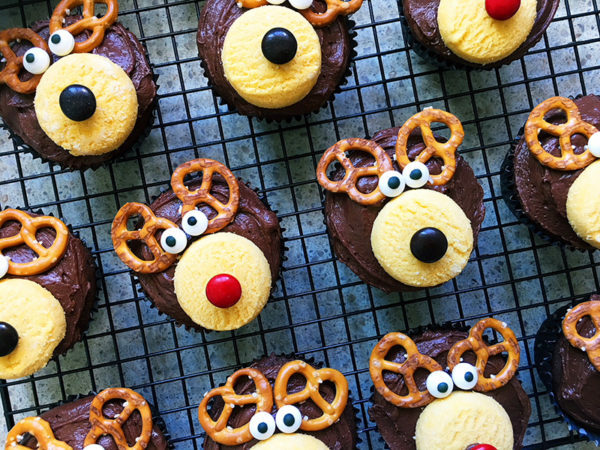 A delicious, ever-so-chocolatey chocolate cupcake recipe, these reindeer cupcakes are a delicious festive sweet treat. Preheat the oven to 160°C. Using two 12-cupcake tins, line with 18 paper cupcake papers. 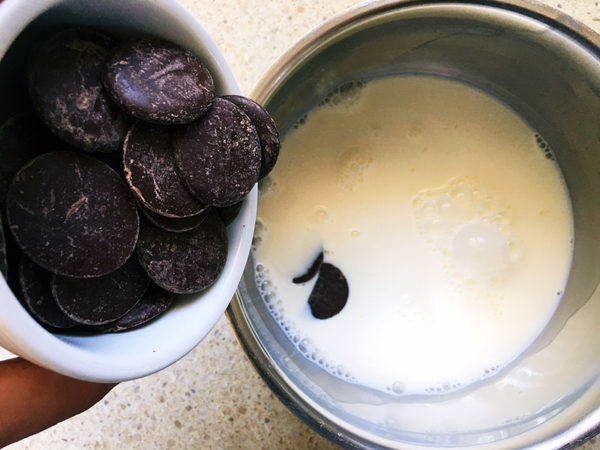 In a small saucepan, combine the milk and chocolate. Heat over a low heat, stirring until smooth and silky, set aside to cool. 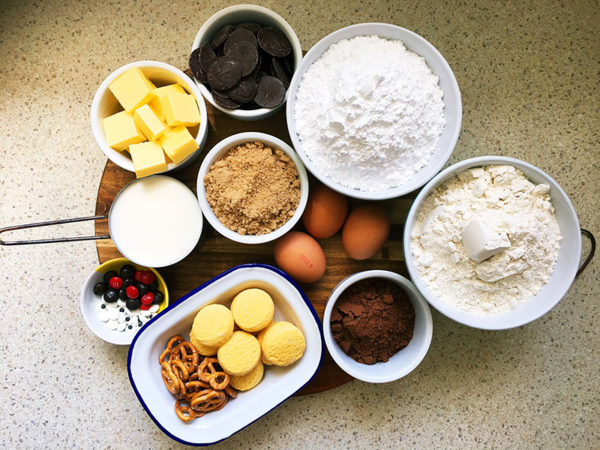 Using electric beaters or a stand mixer, beat together the sugar and butter until light in colour and creamy. 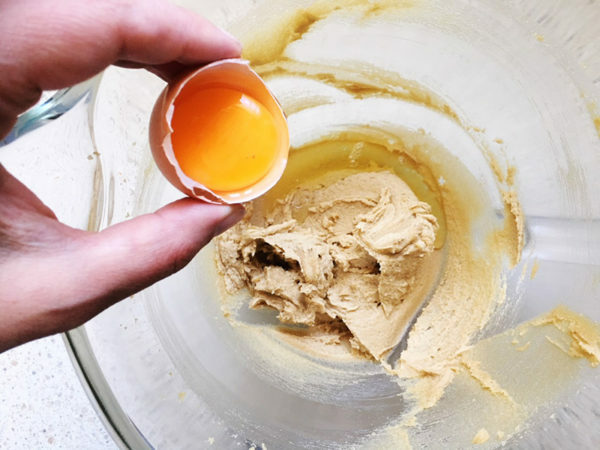 Add the eggs one at a time, beating well between each one until just combined. 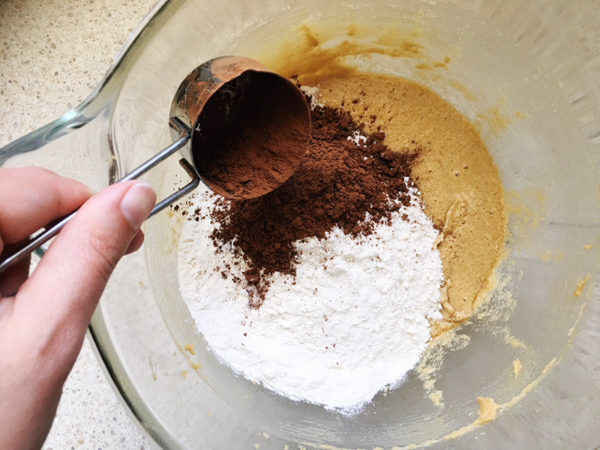 Add the flours and cocoa, mixing until just combined. 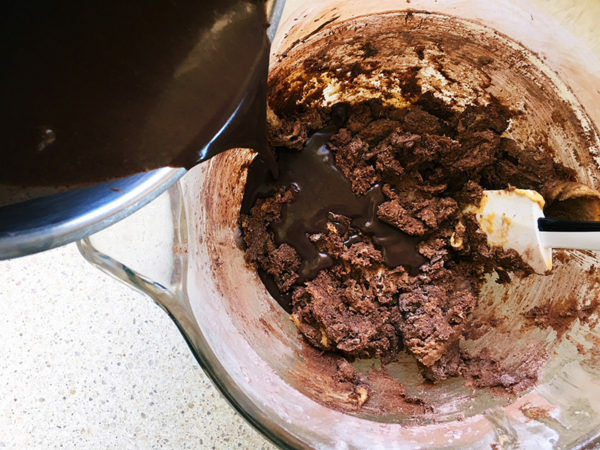 Add the milk and chocolate mixture and mix until combined. 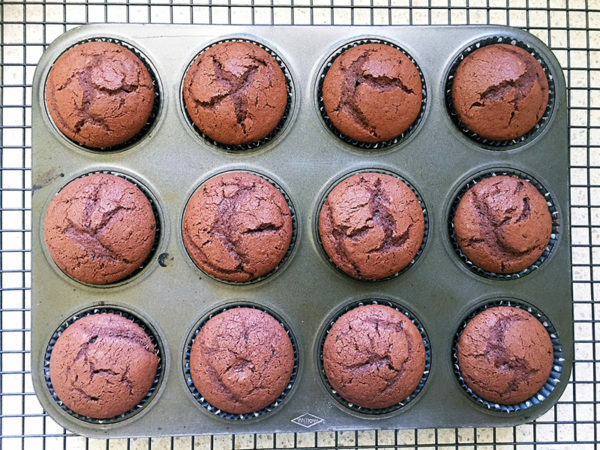 Spoon evenly between the cupcake papers. Bake in the oven for 15 to 20 minutes or until cooked through. 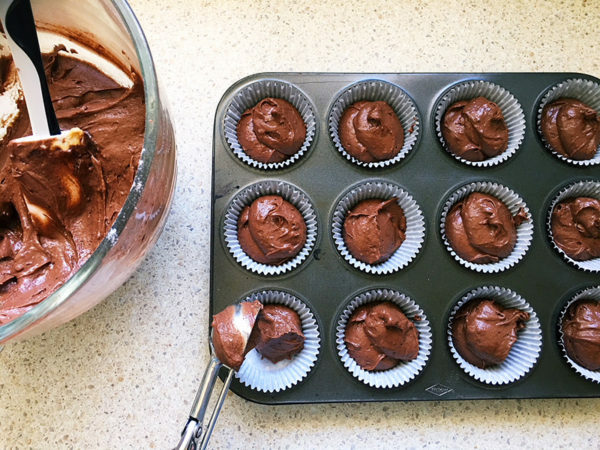 Remove from the oven and let sit in the tray for a few minutes before transferring to a wire rack to cool completely. 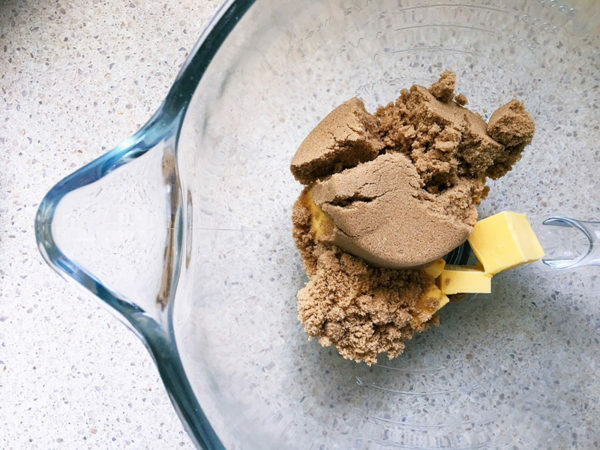 To make the icing, combine the icing sugar, cocoa and butter in a large bowl. 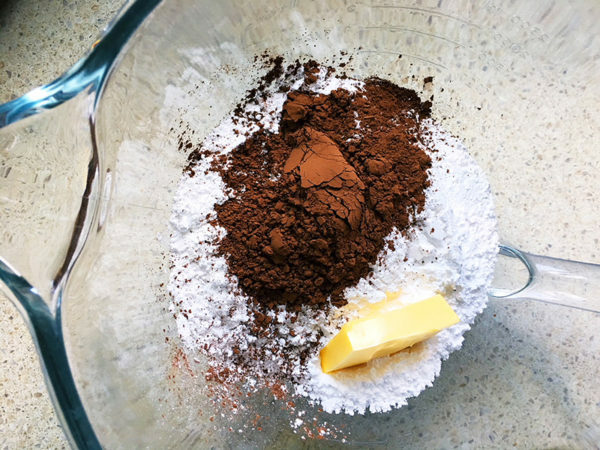 Using electric beaters, beat together, adding milk until the desired consistency is attained. 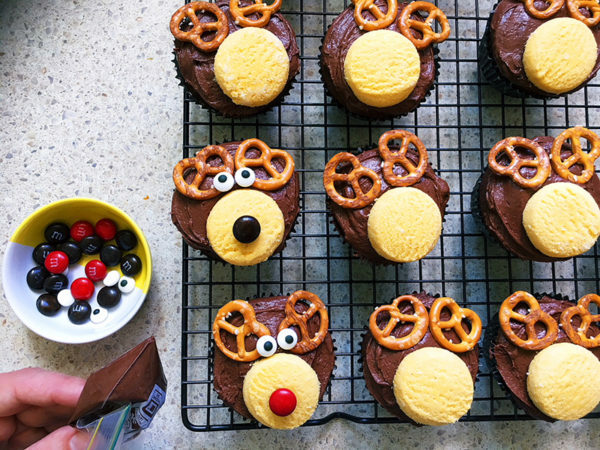 Spread icing over each cupcake, placing a pair of pretzels and a biscuit on each one straight after you ice. Using a small amount of icing in a ziplock bag (or use a toothpick), stick the eyes and nose in place. Once decorated, they’re ready to eat! 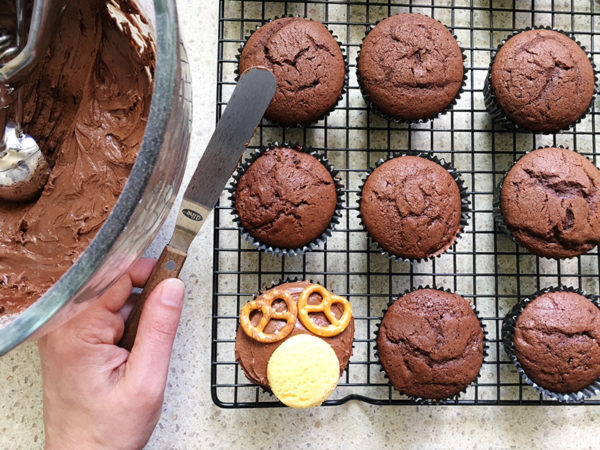 These are best decorated on the day you intend to eat them – no one likes soggy pretzels!